It just got real in the Florida Keys. Drone Dogs Media is a new team of FAA 107 Certified sUAS (Drone) Pilots. 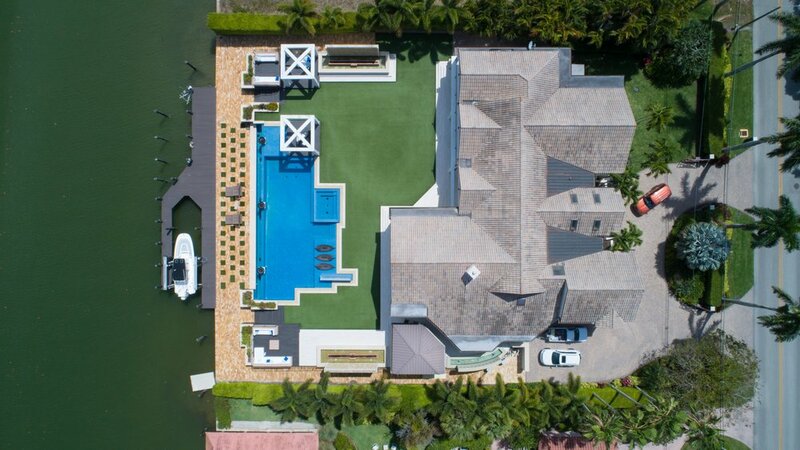 Drone Dogs specializes in aerial photography and aerial videography. We fly legally and are trained by the industry's best Drone pilots. Our mission is to provide those awesome footage shots that will make our customers happy and want more. We can also do interior shots with our hand-held cameras and smaller drones running the latest high resolution cameras. We understand the restrictions with flying commercially in the Florida Keys air space. Contact Drone Dogs for a consultation and lets make something great together. The Drone Dogs Media Team are FAA 107 Certified pilots that hold TOP SECRET/SCI with FSP Clearances.